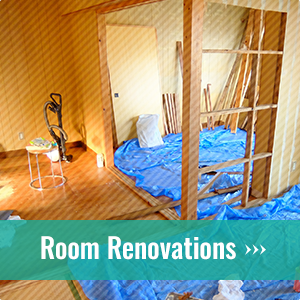 Renovations, interior construction etc. 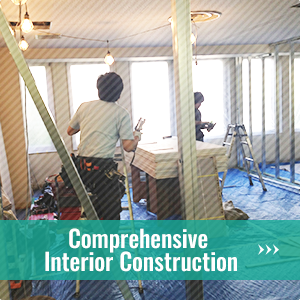 in the north Kanto areas | TAKAFUJI, Inc.
TAKAFUJI, Inc. handles all types of architectural construction - chiefly interior and exterior construction - including renovation / cloth reupholstery, plumbing renovations, new constructions and remodeling, etc., with a focus on interior construction (light gauge steel ceiling framing / drywall). 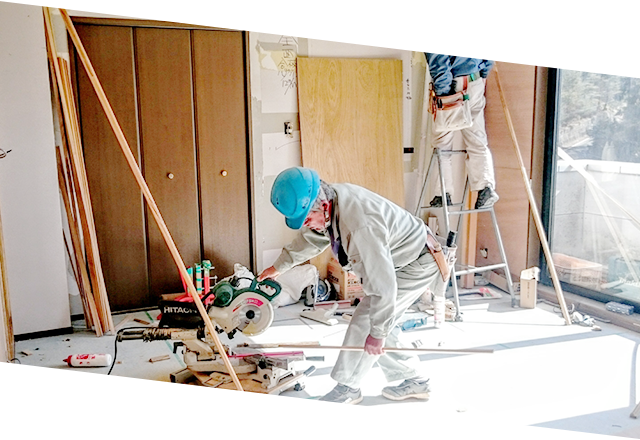 TAKAFUJI, Inc.'s activities are focused in the Kanto region, including Gunma, Saitama, and Tochigi. We have over 20 years of experience in the construction industry with much on-site experience, which continues to be refined every day. Every one of our craftsmen is prepared to exceed your expectations with confidence and finesse, with fast support even for unusual or special projects!! We have received gratitude and repeat business from many of our clients. "I don't have much time, can you get it done by tomorrow?" At our company, we are prepared to do our best to meet urgent construction needs, offering fast service without drops in quality. "Because there's so little time this will be tough to execute, won't rushing lead to accidents?" We always put safety first in our efforts to meet your needs, ensuring these cases do not arise. 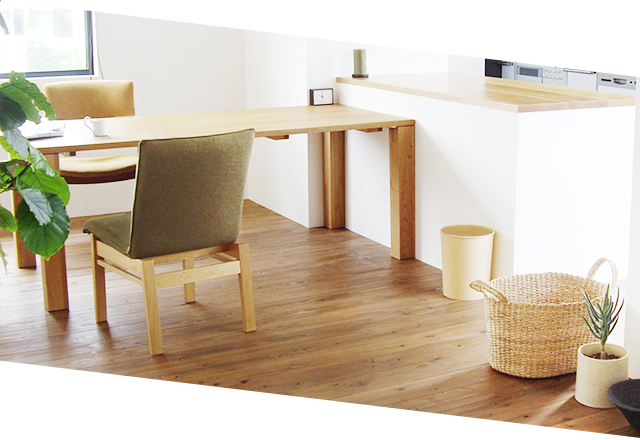 If you're looking for a contractor that can keep your mind at ease with speedy yet careful work, leave it to us!! 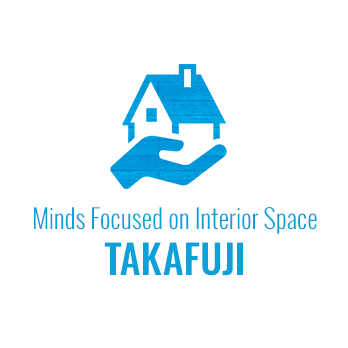 In order to carry out renovation and construction plans with our clients' minds at ease, TAKAFUJI offers flawless customer service throughout the project. We take this seriously in our hope to create ongoing relationships with our customers. safekeep our stock ourselves, and put unused materials towards the next project - be it a family home or apartment building - to reduce waste and cut down on supply costs. This is how we are able to offer low cost plans to our customers! Leave the planning to us! We are able to create appropriate plans that meet the needs of our clients and their worksites. Estimates and consultations are free of charge, so please don't hesitate to get in touch. 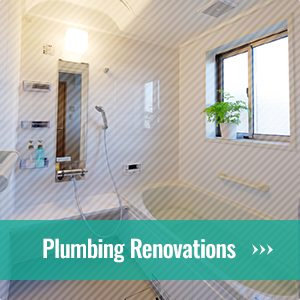 At TAKAFUJI, we handle everything from home room and plumbing renovations to large-scale remodeling projects in offices and large facilities.